These days, having good credit is more important than ever. In wake of global financial upsets, lenders are being pickier than in the past about who they give loans to. If you have anything other than great credit, you’ll find yourself on the receiving end of a lot of rejection letters. 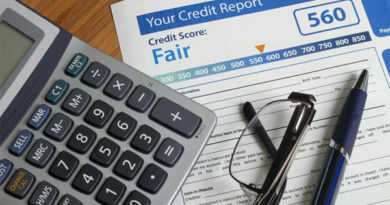 Instead of playing roulette when the time comes to get a loan, try improving your credit score before you apply using these 10 easy methods. When looking into loans, ask what the minimum score needed is to qualify for the best rates. Be bold. Ask about companies policies and you may be surprised to know that many have strict cut-offs. Not only will this information help you choose a lender to go with, it will also give you a goal to achieve. Then, you can find a free credit checking company to determine where you are now and what you need to do to get where you need to be. 2. Look for errors, erroneous accounts, etc. 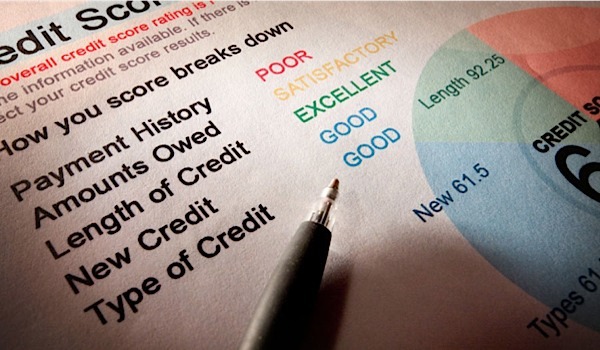 If there are errors on your credit report such as accounts that aren’t yours, they could be hurting your score. Look through your credit report and remove any errors that you find. Instead of contacting credit agencies directly, go to the companies making the reports. You’ll have faster service and see an improvement sooner. Credit cards are credit killers. They work to squash your debt to income ratio, which is a huge factor that loan agencies look at. Look online for debt reduction tactics, then pick the method that works for you and get to work. Paying off credit cards will boost your score substantially. 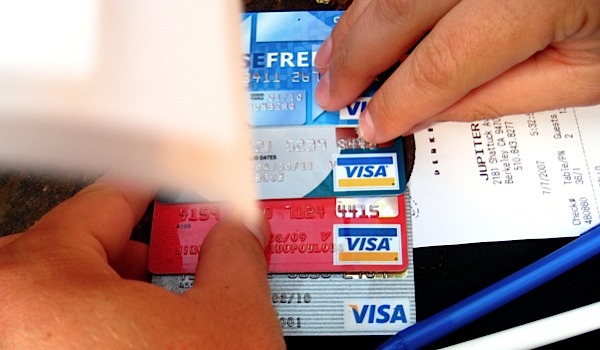 Canceling credit cards hurts your credit. It lowers your amount of available credit and makes you look like a bigger risk. Leave old accounts open, but cut the cards instead. If you absolutely must close an account because the card charges a fee or some other reason, make sure you open a new account first. This keeps your debt to income ratio nice and high while allowing you to eliminate unnecessary expenses. Don’t max out your credit cards. You want low balances spread out over a few cards rather than one card that’s reaching it’s maximum. This helps even out your credit card usage and increases your credit score. Check out your student loan situation on your credit report. Many are incorrectly reported showing minimum payments that are too high and balances that are not accurate. Sometimes, they even show in duplicates on your score after a consolidation. If this is the case, and it probably is, call the loan company and get it resolved as soon as possible. This seems obvious, but late payments hurt your score. Pay your bills on time and don’t miss payments. If you encounter a difficulty, such as a job loss, make sure to notify your creditors. They may be able to give you a deferment that won’t hurt your score. While it may seem like a great time to refinance, take out a personal loan or open a new credit card with amazing bonuses, don’t do it. Applying for credit hurts your score, whether or not you’re approved. Some people look at bankruptcy as a get out of jail free card, but in return for canceling some debts, bankruptcy puts a black mark on your credit report for 10 years. If you’ve filed in the past and the mark was not removed, you need to send a letter to the credit agencies requesting that it be taken off. The same is true for any debts that were cancelled during your bankruptcy. Is a Credit Card a Necessity? July 2, 2018 Anum Comments Off on Is a Credit Card a Necessity? Get the best personal finance content delivered to your inbox weekly. 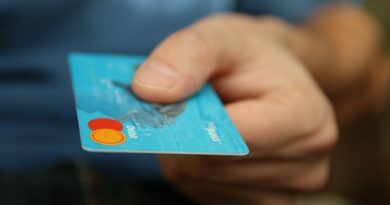 Copyright © 2019 5 Credit Card Tips. All rights reserved.